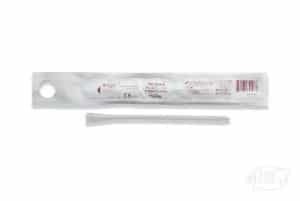 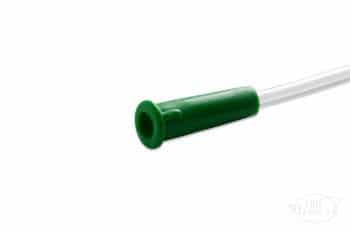 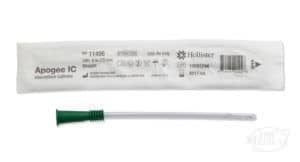 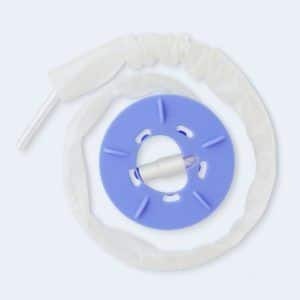 The Rusch EasyCath Female Intermittent Catheter Kit includes a female length catheter and insertion supplies including gloves, lubricant, antiseptic skin prep, underpad, urine collection bag, and a refuse bag. 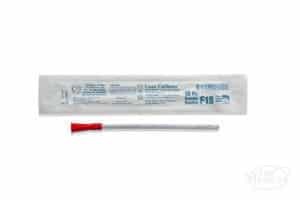 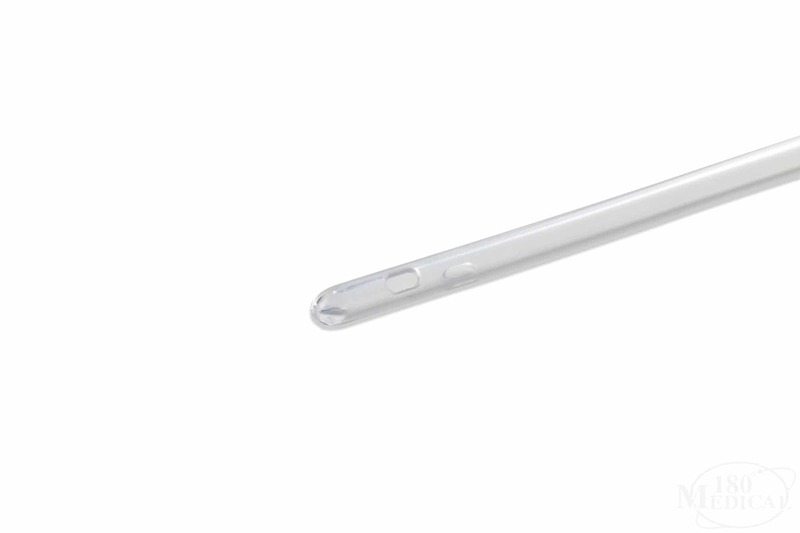 The kit allows for the convenience of a discrete system while maintaining sterility at home or on the go. 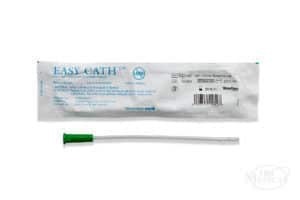 EasyCath Kits are also available in male length and coudé.